ITEM: Better Grip Aluminium Pedal Set 3PCS for 2011-2013 Hyundai 5G Grandeur HG / Azera MANUFA.. ITEM: Better Grip Aluminium Pedal Set 3PCS for 2010-2013 Hyundai Avante MD / Elantra MD MANUFA.. ITEM: Better Grip Aluminium Pedal Set 3PCS for 2008-2013 Hyundai Genesis Coupe MANUFACTURER&nb.. 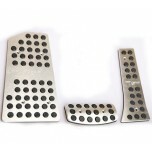 ITEM: Better Grip Aluminium Pedal Set 3PCS for 2008-2011 Hyundai i30 MANUFACTURER : RSW .. ITEM: Better Grip Aluminium Pedal Set 3PCS for 2006-2009 Hyundai Santa fe CM MANUFACTURER .. ITEM: Better Grip Aluminium Pedal Set 3PCS for Hyundai Santa Fe The Style MANUFACTURER : .. 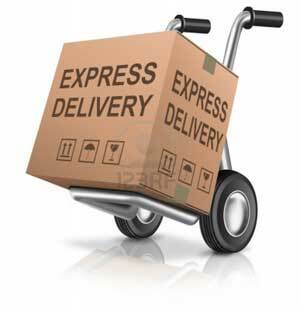 ITEM: Better Grip Aluminium Pedal Set 3PCS for 2009-2012 Hyundai Tucson ix / ix35 MANUFACTURER.. ITEM: Better Grip Aluminium Pedal Set 3PCS for 2011-2013 Hyundai Veloster MANUFACTURER : .. ITEM: Better Grip Aluminium Pedal Set 4PCS for 2007-2013 Hyundai Veracruz / ix55 MANUFACTURER&.. ITEM: Better Grip Aluminium Pedal Set 3PCS for 2009-2013 Hyundai YF Sonata / i45 MANUFACTURER&.. ITEM: Better Grip Aluminium Pedal Set 3PCS for 2008-2013 KIA Forte / Cerato MANUFACTURER .. 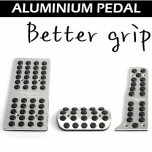 ITEM: Better Grip Aluminium Pedal Set 3PCS for 2010-2013 KIA K5 / New Optima MANUFACTURER .. ITEM: Better Grip Aluminium Pedal Set 3PCS for 2010-2012 KIA K7 / Cadenza MANUFACTURER : .. ITEM: Better Grip Aluminium Pedal Set 3PCS for 2008-2013 KIA Mohave / Borrego​ MANUFACTURER&nb.. 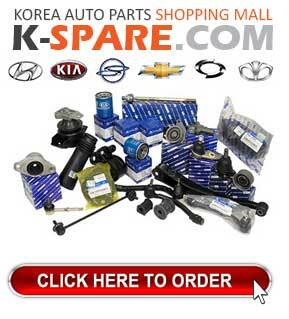 ITEM: Better Grip Aluminium Pedal Set 3PCS for 2009-2012 KIA Sorento R MANUFACTURER : RSW.. ITEM: Better Grip Aluminium Pedal Set 3PCS for 2008-2013 KIA Soul MANUFACTURER : RSW ORI.. ITEM: Better Grip Aluminium Pedal Set 3PCS for 2010-2013 KIA Sportage R MANUFACTURER : RS..